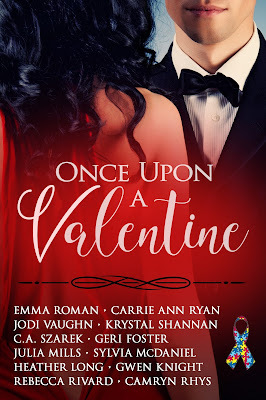 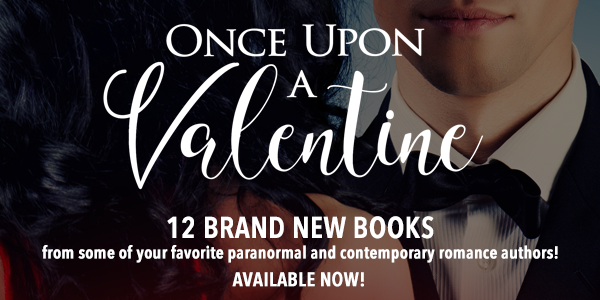 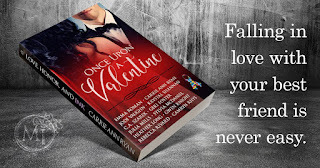 Get your hands on ONCE UPON A VALENTINE, an anthology featuring brand new stories from some of your favorite paranormal and contemporary romance authors! 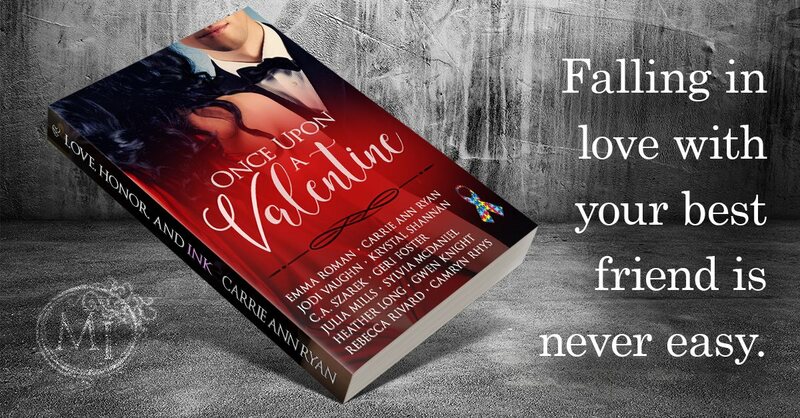 Get your hands on it for just 99 cents - 100% of earned royalties go directly to the American Society of Autism. 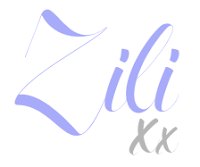 --Dragon kisses, bear hugs and evil wizards...Valentine's Day should come with hazard pay. --When three women dance naked around Cupid's fountain, there will be consequences.